We were all there to celebrate the release of his newest book, The Ocean at the End of the Lane. More than that, we were there to pay homage to a man who has changed our lives with words alone. As a writer myself, there was a twinge of jealousy over this writer-man’s accomplishments, because truly, he is a rock star. You woulda thought Mick Jaggar was on stage, circa early eighties. 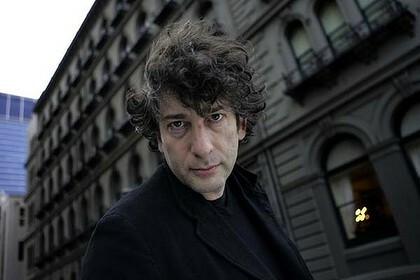 Although he may vaguely resemble Tim Burton, Gaiman doesn’t have the uncomfortable weirdness of the quirky director. Neil Gaiman has charm—the kind only tall, self-deprecating British men can have. He has a wicked sense of humor (which comes through often in his books), and I was overjoyed to hear him read from his new novel. He has a voice that’s made to be heard. After his speech and an amusing round of Q&A, book signing chaos ensued. By then, anxiety itched the back of my neck like a skeleton claw. “Nope. No panic attacks. Not now,” I told myself. Then, I got in line with my brand new copy of Ocean at the End of the Lane and my much-read edition of The Graveyard Book. The closer I got to the signing table, the more I noticed few people were talking to Neil. Most fans just stared at him in awe, for fear of opening their mouths and possibly saying something stupid in front of an icon. However, I’d made up my mind; I was going to say something, because how often do I meet a person I emulate and adore? I think I almost melted. I even posed for him and said, “All for you!” He seemed mystified by this, and he just kept smiling. I knew I was hogging the line; didn’t care. Then, Neil Gaiman gave me a hug and said, “Any woman who wears a fascinator deserves to be hugged.” He even took my business card. Once my knees stopped shaking (and I stopped muttering, “He hugged me,” to everyone I saw), I realized there were things to be learned from this experience. If I truly plan to become a successful, published author, I need to get a handle on my social anxiety disorder. I speak in front of people—lots of people—but I’m terrified every time I do it. Neil Gaiman was comfortable on that stage. Great at off the cuff comments. His shoulders weren’t up around his ears, and his hands didn’t shake. If I ever expect to “be famous,” the social anxiety has gotta go. Going the extra mile earns amazing rewards. I wore a black satin dress, a tiny top hat, and stiletto heels last night—to a nerdy book event. Yet, I was the one who made Neil Gaiman stop signing. I was the one who got a hug. Because I made him feel special by dressing up, he made me feel special. Positivity flows both ways. Normal is overrated. Thoroughly. Neil beat out Dan Brown for number one on the bestseller list yesterday by writing what he loves—quirky, creepy, dark little stories that are not necessarily for the mass populace. Most of my work is not for mass consumption, either, but as long as I own it, love it, and believe in what I do, who cares? There’s a fan base for everything, so long as I am true to myself and my work. I learned other things, too, about Neil’s tea-drinking habits, his “dull days” at home, and how the story for Stardust was inspired by Tucson. I also joked with a fellow Cumberbitch about two degrees of separation. Our dearest Benedict starred in the radio version of Gaiman’s Neverwhere, so I’m sure they met, probably shook hands. Therefore, since I hugged Neil Gaiman, I also hugged Benedict Cumberbatch. Right? I had trouble going to sleep last night. 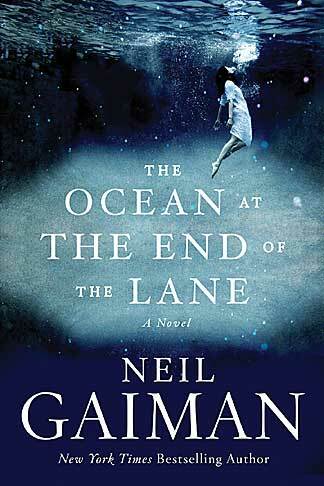 I’m already almost halfway through The Ocean at the End of the Lane, which is so far spectacular and sad. I’m in full-on groupie mode; will be for the next couple days. The proof? I woke up smiling this morning, and how often do I do that? Thanks for the hug, Neil. You do so much more than write books. I think it’s Mr. Gaiman who got lucky. You’re gorgeous. Awwwwwwww jeesh 🙂 You’re too much. Too cute! I really like the peacock feather. This is just so flippin’ amazing. Now I need to be sure to hug you soon so I can have some of this awesome transferred to me. I’m so happy I got to experience this night with you! I only wish I’d be there to witness the hug. 🙂 He is simply lovely. 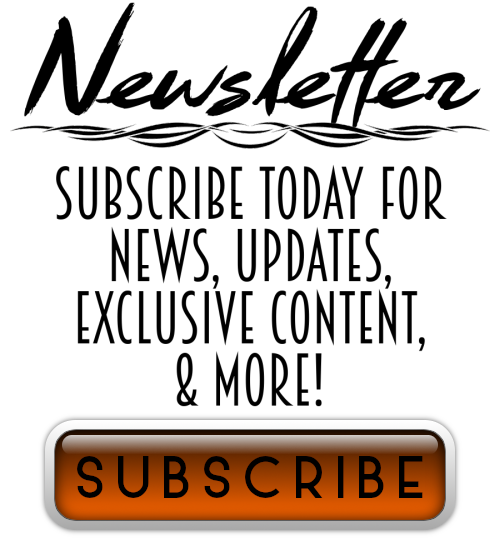 Sarah Dobie Bauer, your blog post made me cry and laugh. You ARE a writer, and a good one. Amazing!!! I loved the lessons you learned and I love that you even slipped in a little Cumberbatch in the midst of fangirling over Neil! Love, love, love!